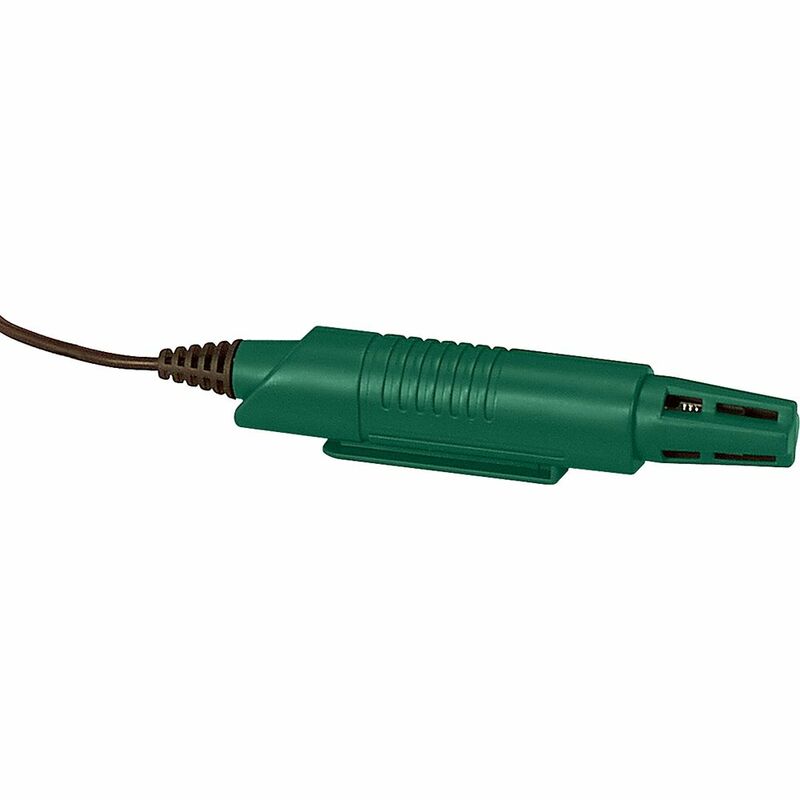 Replacement Humidity Temperature Probe The RH522 is a Replacement Humidity Temperature Probe for Extech Paperless Chart Recorders. -20 to 140 degrees F (-28 to 60 degrees C)Temperature and 10 to 95% RH ranges. No calibration required. For use with Models RH520A, RH520A-220, and RH520A-240.